Get The Life Change You Need, And Get The Surging Life You Wish For. Start changing your life right now. Let us send you some amazing resources, premium resources. Totally complimentary. And get you on track for the joyful life, the surging life, you wish for. Change your life with ease. Use the help available from SurgingLife, and bring yourself the life you wish for. One of the Biggest keys to a happy and joyful life is balance. Emotional, mental and physical. Plus, spiritual. Many things can take a person out of balance, and regaining it will carry you with greater ease, into the Life you desire. Check Homeostasis and you will discover things that have been missing from your life. Things which will aid you in changing your life, positively and easily. Following that, the main sections listed below will bring you further help. All developed to help you achieve personal development and personal growth with ease. 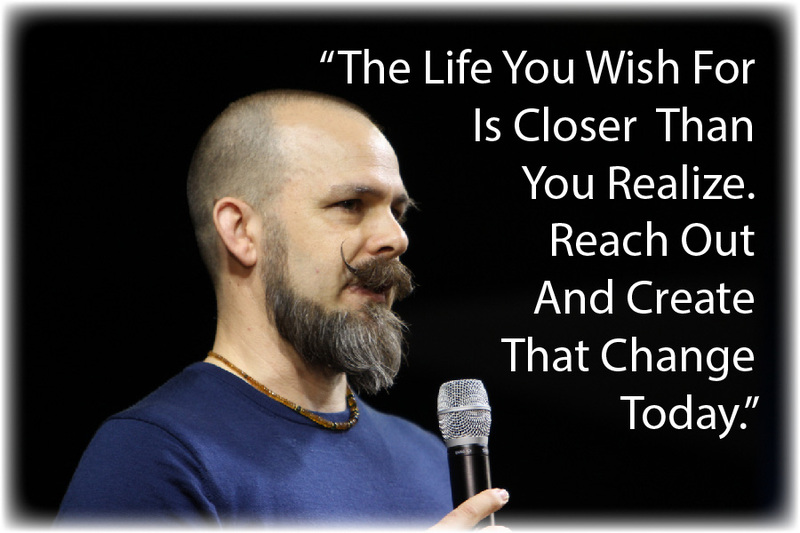 The SurgingLife coaching program brings you an opportunity beyond belief. Get amazing, rapid, life change. Mindset change is what creates the most amazing shifts in your life. And it can come fast too. Get into the coaching section, and discover what is possible for you. And how lead coach, NLP Master Practitioner and SurgingLife founder Stephen Frost, can help you catalyze the incredible life you desire into existence. The Wellness section brings you all things to do with good health. That is, physical health as well as emotional and mental health. You will find spirituality within too. The Inspiration section is to help you drive yourself on to achievement. Give yourself an edge to get your mind in a great place, so you can be your truly amazing self. The Freedom section holds the keys on various methods that can help you to achieve true freedom within your life. Through changing your mindset, anything is possible. 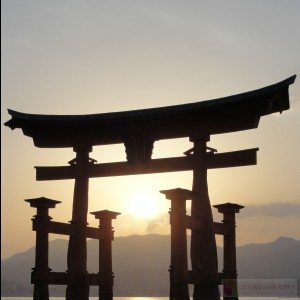 Guided Meditations, Music for Relaxation, Study and Sleep plus much more on CD and mp3 for easy download. 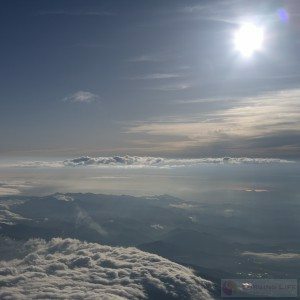 Life Empowerment resources to help you achieve joyful living. 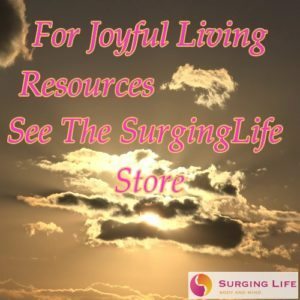 The SurgingLife Wisdom Blog brings you help, tips and guidance to aid you in achieving positive life change and joyful living. 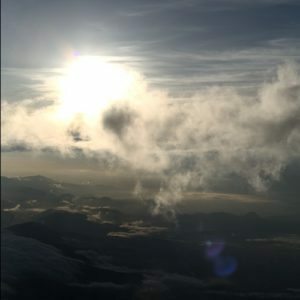 The wonderful feedback that followed the release of this healing and meditation music for enjoyment via the SurgingLife YouTube channel has led to it being pressed onto CD and released on Amazon. 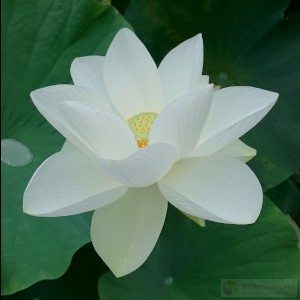 The deep relaxation and stress relief it brings helps you the listener to achieve the state of homeostasis and the wonderful healing and life improvement that comes for it. This is just one of the resources developed by SurgingLife to aid in your achievement of Joyful living. 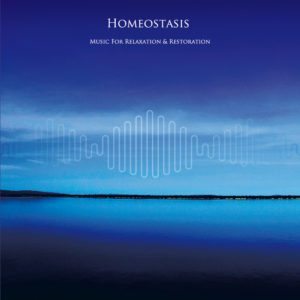 The "Homeostasis - Music For Relaxation And Restoration" CD is now available via the store. SurgingLife Its All About YOU. Helping YOU get what YOU want from life, and moreover, enjoying it as fully as is possible. Stop wondering how to change your life. Start changing your life with SurgingLife, right now. Be mindful of Homeostasis. Regain balance in your life. Work with the life change resources here to create the life you desire. Love the life you live, get on with crafting it. Adapt your mindset. Use our coaching program to help you. Live the change and personal development you wish to have, daily. And get the joyful, surging life you truly deserve to live.